Spacelance is the #1 Virtual Office in Bangalore. We are located near Indiranagar Metro Station. Spacelance Offices are the perfect solution for today's fast-moving, versatile business environment. We have Flexible Offices, Co-Working Spaces and Virtual Offices to match your business needs. We will help you to open your office with no wait time and start operating on the same day. 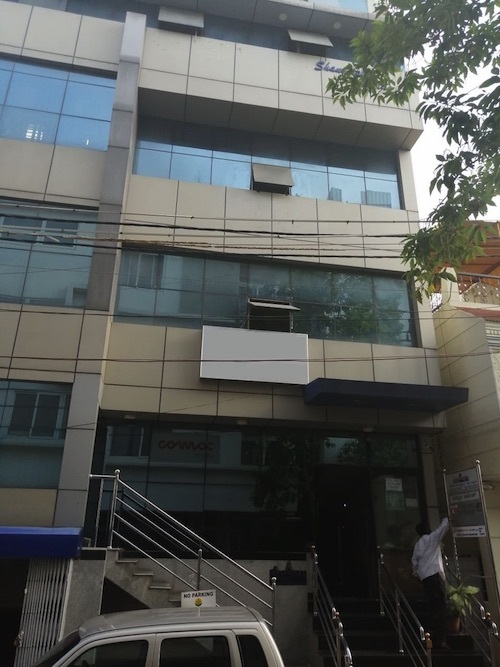 Spacelance has two offices in Bangalore. Our Bangalore Indiranagar Office is located in very close to Indiranagar Metro Station. You can subscribe to any of our plans for just communication purpose or for registration. Spacelance has an office in HSR layout as well. Get access to our meeting rooms at a discounted price. Get a prestigious address for your business in Bangalore. Your address will be unique with an exclusive Suite Number. Show this address in your business card, website and so on. We will collect your letters, couriers, packages etc on behalf of you. We will notify you as soon it arrives. You can come and pick it up from our office or we will forward it to an address of your choice. For non-confidential documents, you can avail our Scan-and-Mail service, where your letters are scanned and sent to you by email or Whatsapp. You can register your business as private limited, LLP or OPC by taking this plan. You can apply for GST as well. We will provide you necessary documents for Company and/or GST registration. * Annual subscription is required. * Additional charge may apply. 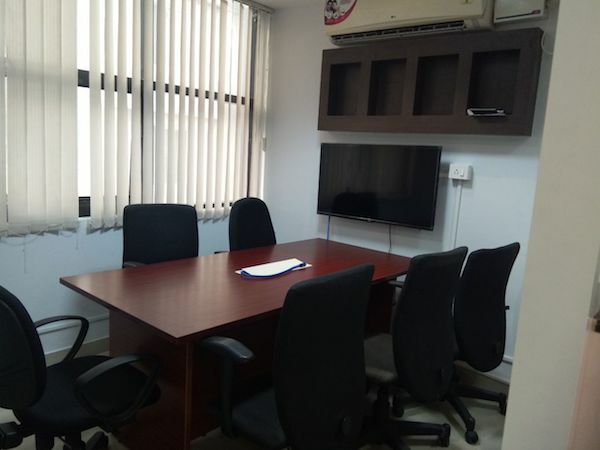 Get a prestigious address for your business in Indiranagar, Bangalore. Your address will be unique with an exclusive Suite Number. Show this address in your business card, website and so on. Get a dedicated Bangalore landline number for your business with 080 STD code. You can publish this number on your business card, website etc. If someone call your number, we will forward the call to one or more mobile numbers. Get free additional features on your number such as welcome greeting, IVR menu, Call recording, Call statistics etc. Get a Fax Number with Bangalore STD code (080). Our Fax-to-PDF service can convert the Fax message to PDF file and can be sent to you via email. If someone call your number, we will forward the call to one of our receptionists. Have your calls professionally answered by our female staff in your company's name and even transfer it to your mobile, if needed. Get a matching Fax Number with Bangalore STD code (080). We will deposit your cheque to your bank in Bangalore. Two cheques can be deposited per month for free.If you have more cheques, pay a small additional fees per cheque. Get wired and wifi internet connectivity. Display your company name board in the reception. You can register your business as private limited, LLP or OPC by taking this plan. You can apply for GST as well. We will provide you necessary documents for Company and/or GST registration. * Additional charge may apply. Get few hours of free meeting room usage for this plan.